Four weeks into the “Uprising” arc, and the tension keeps getting ratcheted up. With the wolf rejoining the flock, how long will it be before things come to a head? Lest I give anything away, I’ll wait until after the break to begin discussing tonight’s episode: click through to read on. See you all again next week, and thank you for continuing to read the blog! I’m not going to get into the controversial events of last week’s episode here (I cover my thoughts in an editorial posted yesterday), but will rather focus on what I expect to see in this week’s upcoming episode, the beginning of the middle stretch of the fourth season. The fallout of the recent assassination (no names before the break) still hasn’t died down, and it is bound to have an affect, near term or long, on everyone, regardless of whether they know about it yet or not. For my breakdown of the Promo video and suggestions on where things are heading, click through after the break. With the events of last week still causing fallout in the world of Game of Thrones fandom, what will this week’s episode do, if anything, to mollify the justly disturbed? (I won’t go into specifics prior to the break, as per my policy, in order to avoid spoilers.) Of course, with the nature of television broadcast and filming schedules, it is unlikely that any mitigation of the damage is going to come so soon. The question really becomes: will Benioff and Weiss double down on what happened, worsening an already bad situation due to narrative momentum? Click through after the break to see what I think about the key and controversial event of last week’s episode. My apologies. 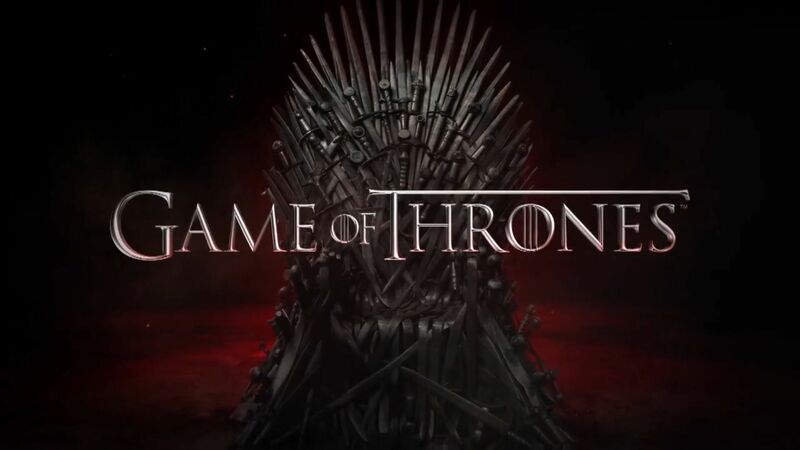 I’m in Hawaii on a family vacation, and had received special permission (and understanding) from my family, not only to watch Game of Thrones tonight, but to spend the necessary time to review it afterward. (This is no small thing – as those of you who have been following my reviews and recaps know, they run in the 4-5000 word range). However, my hotel does not carry HBO. This just blew my mind. Everywhere I’ve ever gone on vacation, ever since HBO was a thing, I’ve never seen a hotel that doesn’t carry it. I’ll know in future not to make such assumptions! They do, however, mix a mean Mai Tai downstairs. I’ve tried to access HBO online through my Canadian cable subscription, but it won’t play here due to regional restrictions, and Hola Unblocker isn’t getting the job done. I will try some other options (and no, torrents are not an option here), so if I can, I will watch the episode and get my review up as soon as possible. If not, I will be forced to wait until I get back home in order to view the episode and write my review. I will be writing my sneak peek midweek – I know the books, and will read online synopses so I can make informed suggestions; the rest will have to wait until I get a chance to watch the episode myself. For now, you can click through to watch a reaction video to the final scene of last week’s episode, as well as an excellent thirty minute interview and talk with the most relevant actor from the episode (nope, no spoilers before the break) – click through only if you already know what happened! Runtime: 1 hr. 39 mins. 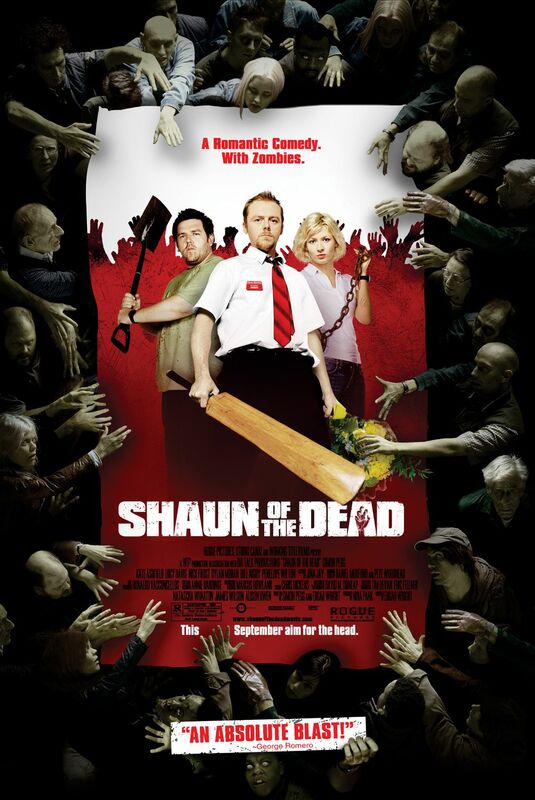 The “Three Flavours Cornetto Trilogy” (note the British spelling is not a mistake – the title is British), a series of three movies combining the writing talents of Edgar Wright, Simon Pegg, and the acting talents of Pegg and Nick Frost, began ten years ago with this little gem of a movie, Shaun of the Dead. Written as a spoof of zombie film classics, it combines the sensibilities of American zombie horror with British humor, and throws in a little romance for good measure. Is Shaun of the Dead the perfect comedy/horror film? Click through after the break to get my take. One week after the GRRM scripted “The Lion and the Rose,” Benioff and Weiss again take the creative helm, and they have a heck of a show to follow. Without getting into any details here (I’ll save those for after the spoiler warning and the break), how do you top the events of last week’s episode? 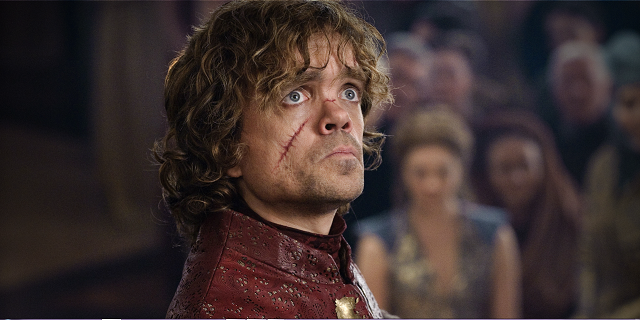 Of course, even after last season’s “The Rains of Castamere” episode, the show had to go on. And so it goes (my thanks to Vonnegut). Click through after the break to get my breakdown of this week’s Promotional video, and some thoughts on what “Breaker of Chains” will bring us. The Uprising story arc continues tonight, and events over the last two weeks have left more questions than answers. We get two new guests with fan recognition – and geek cred – in Adrian Pasdar (from Heroes) and Patton Oswalt (who needs no introduction), which show a willingness on the part of showrunners to continue bringing in new faces to maintain momentum. As far as the continuing narrative of the show is concerned, we return to a team divided and on the run, not only from Hydra but from government and military agencies. Where will Coulson go? What is Ward really doing? And how long will he survive if May ever gets her hands on him? Click through after the break for my episode recap and review.